Fishing: You can’t beat the Huron River for fishing through the season! Fishing is available to registered guests only at our open fishing sites. While a private campground, fishing on the Huron River does require a license. An Ohio fishing license may be purchased online here or at the Huron Market: 525 Cleveland Road West, Huron, Ohio 44839 or other local ODNR license agents. 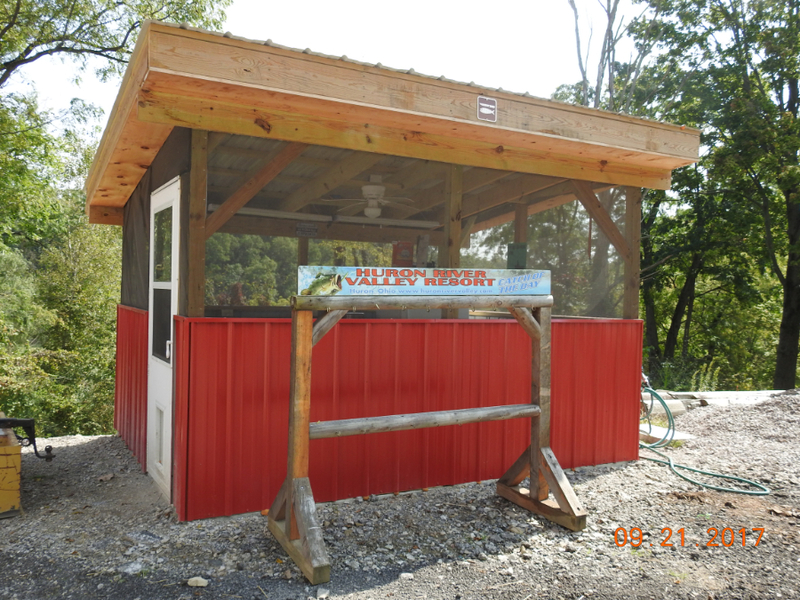 New in 2017 is a designated Fish Cleaning Station near the Barn!